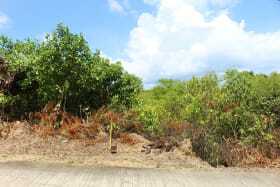 This lot measures approximately 8,805 sq.ft. located in a quiet neighborhood of Old westerhall. 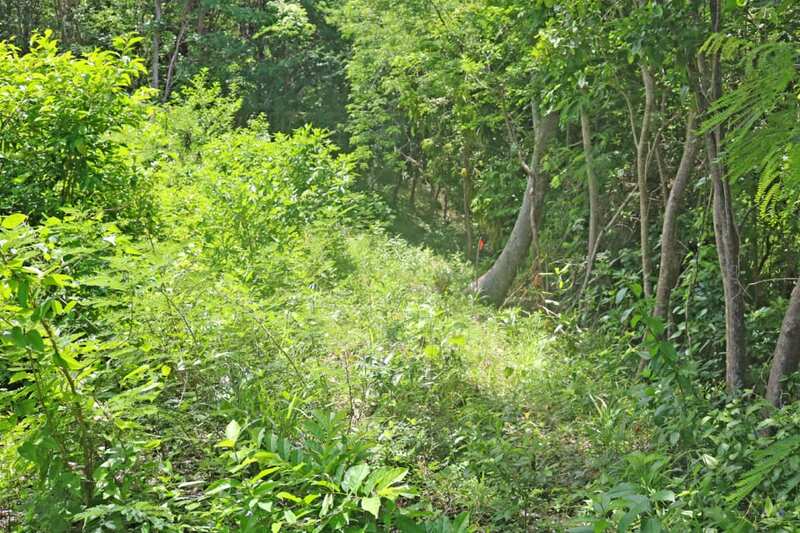 This lot measures approximately 8,805 sq.ft. 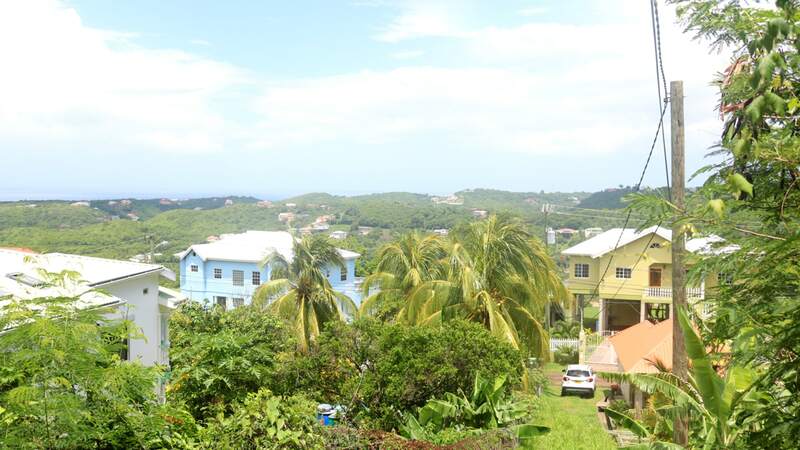 located in a quiet neighborhood of Old westerhall, St. David. 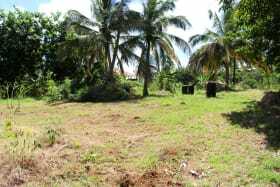 This lot is the perfect size for an ideal family home. 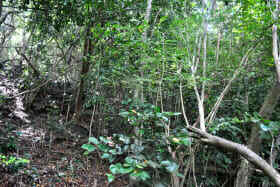 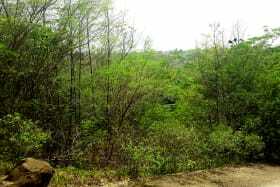 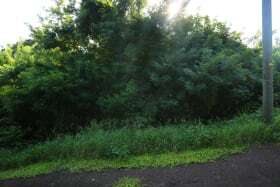 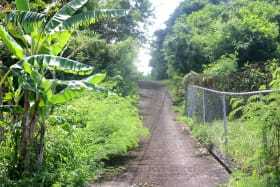 The lot can also be used for Agricultural purposes. 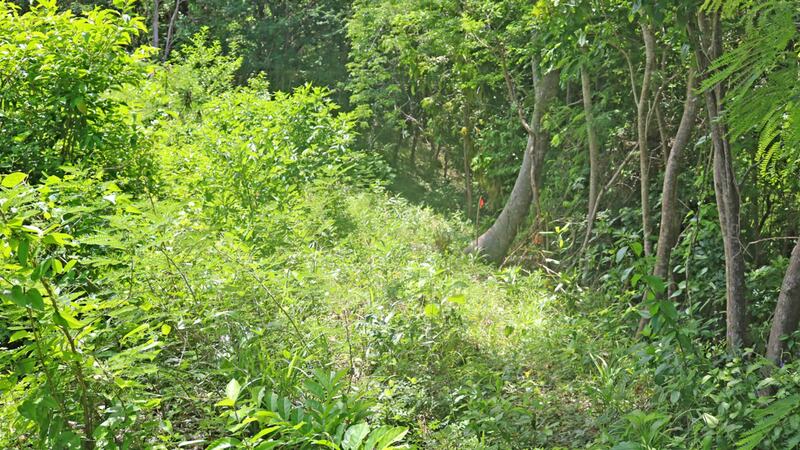 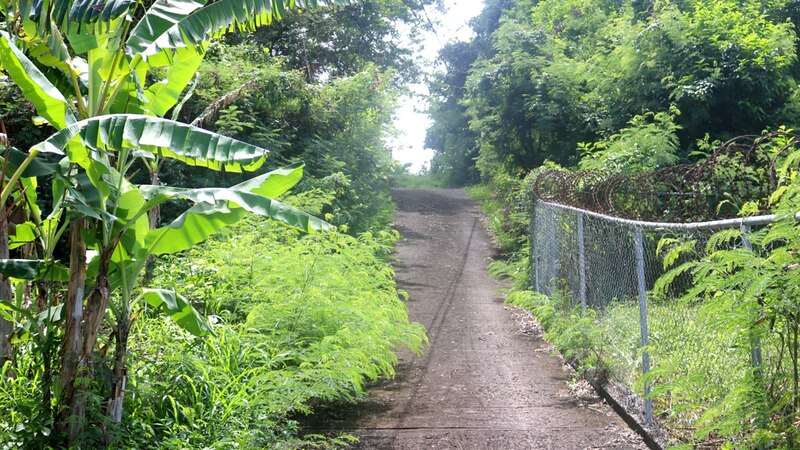 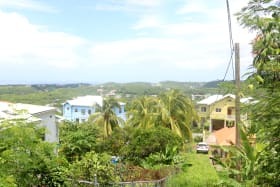 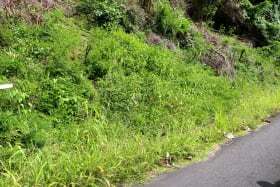 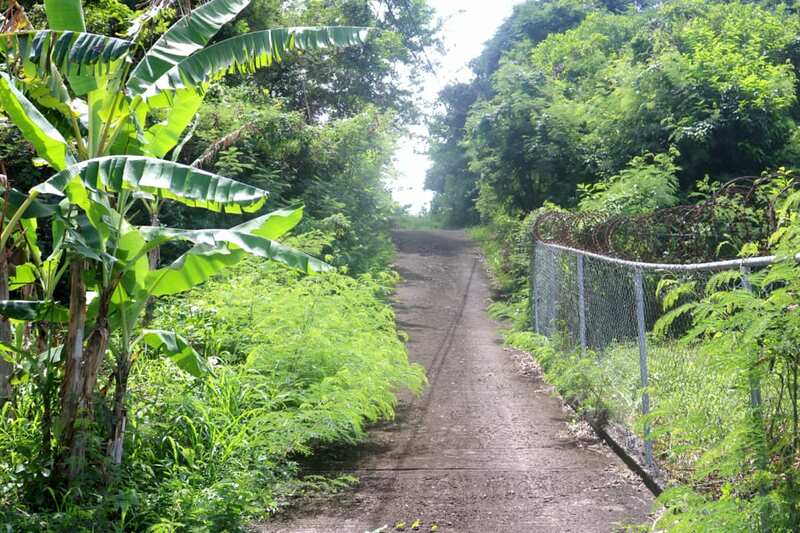 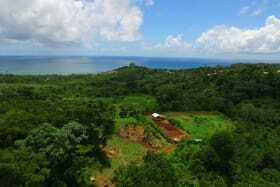 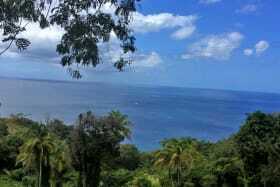 The lot has a beautiful view of Calivigny and Egmont, as well as a distant sea view.The lot is located approximately 20 minutes from Grand Anse and 15 minutes from the capital of St. George.